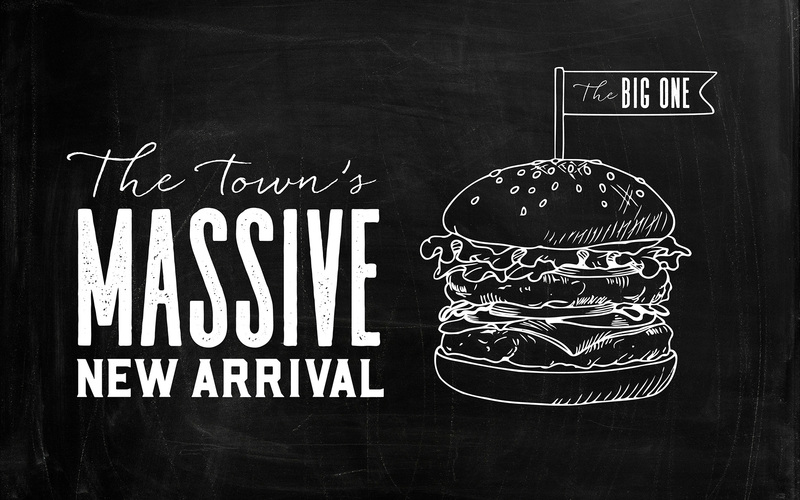 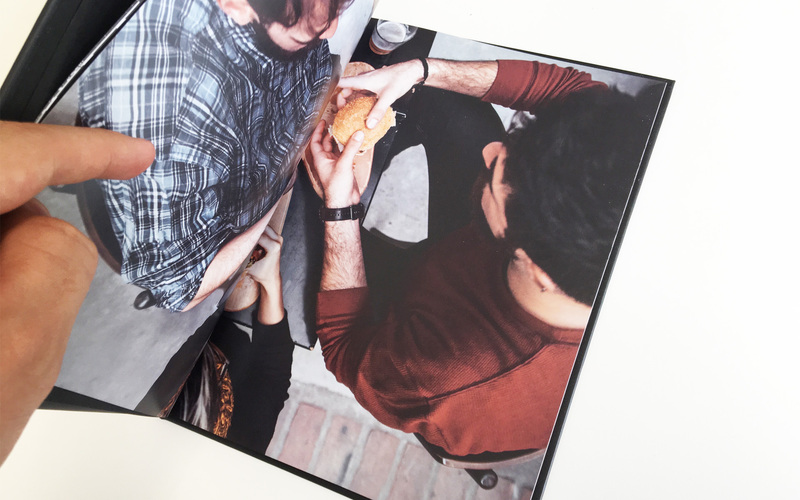 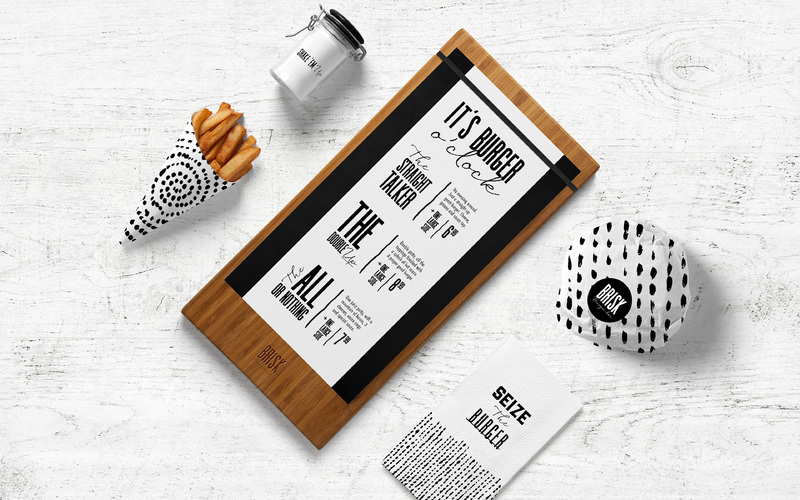 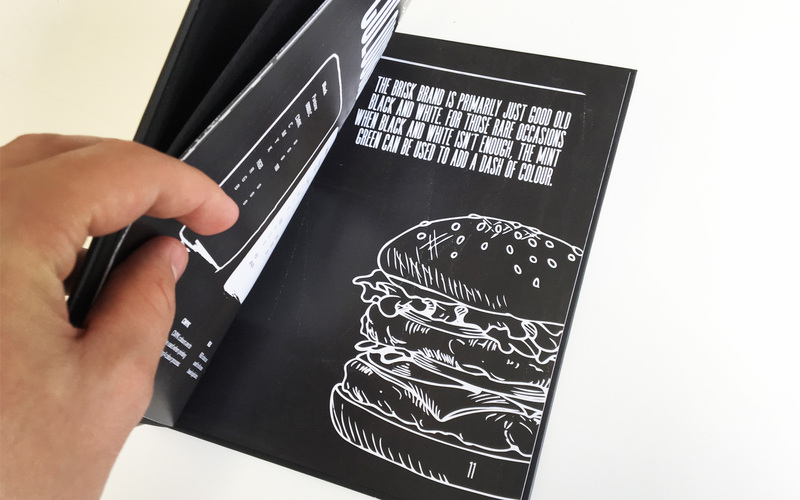 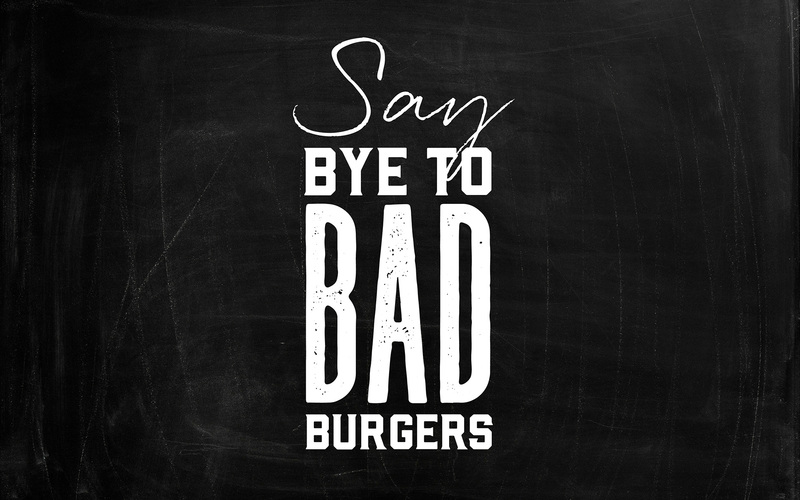 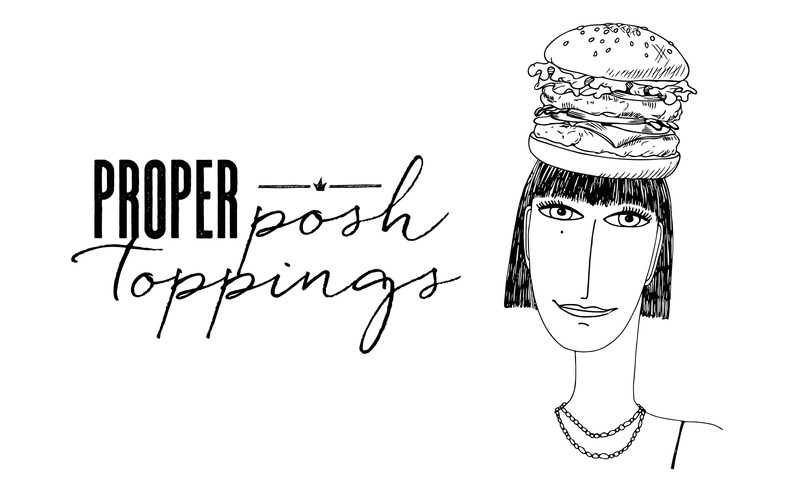 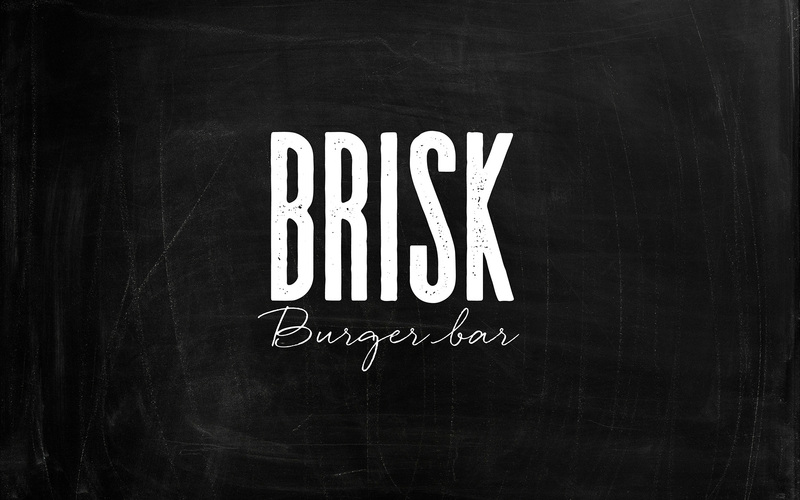 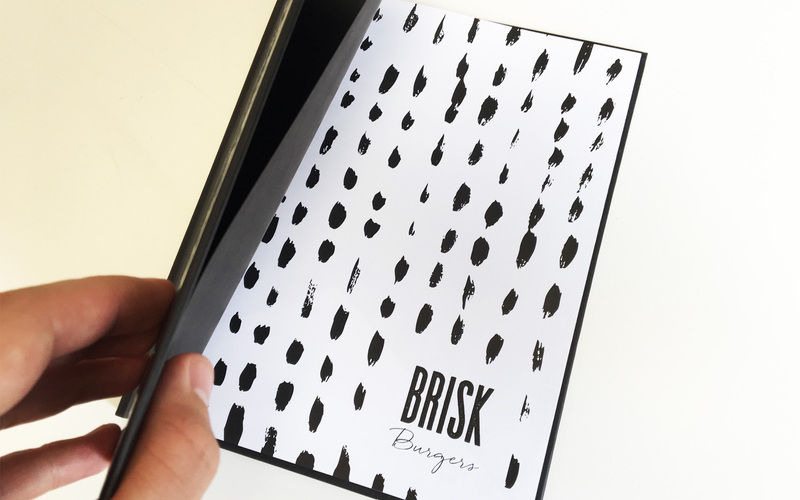 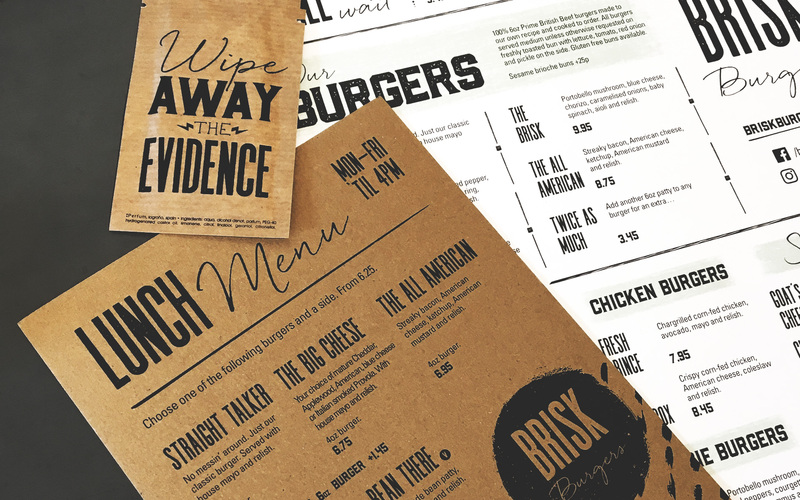 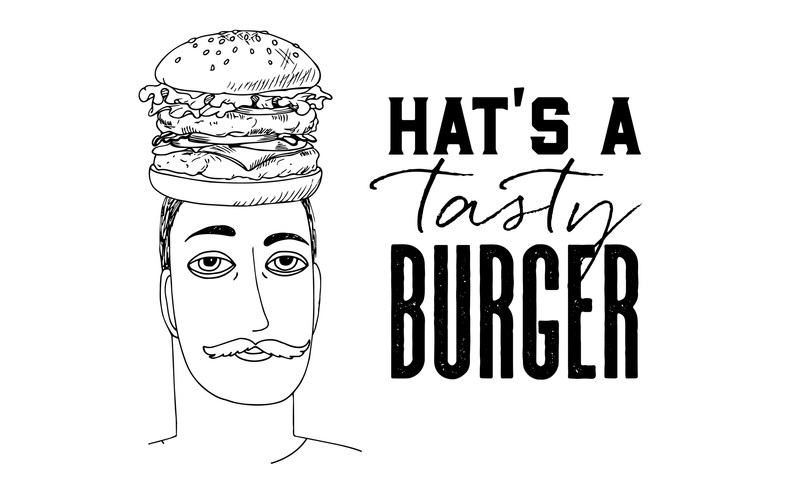 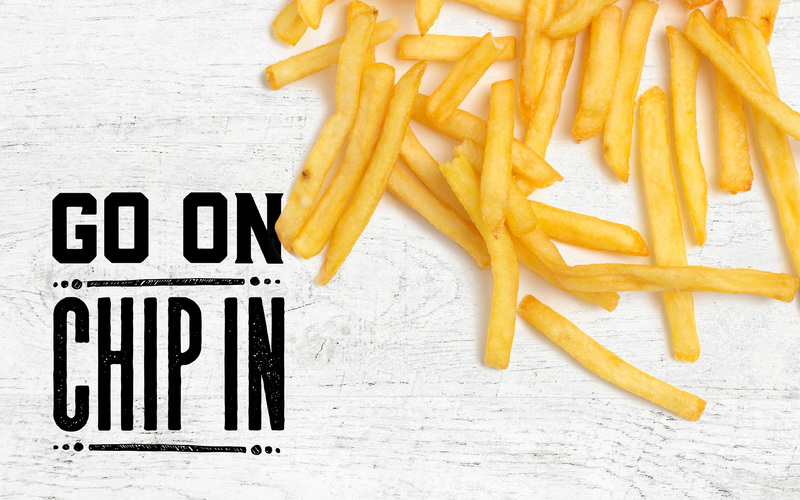 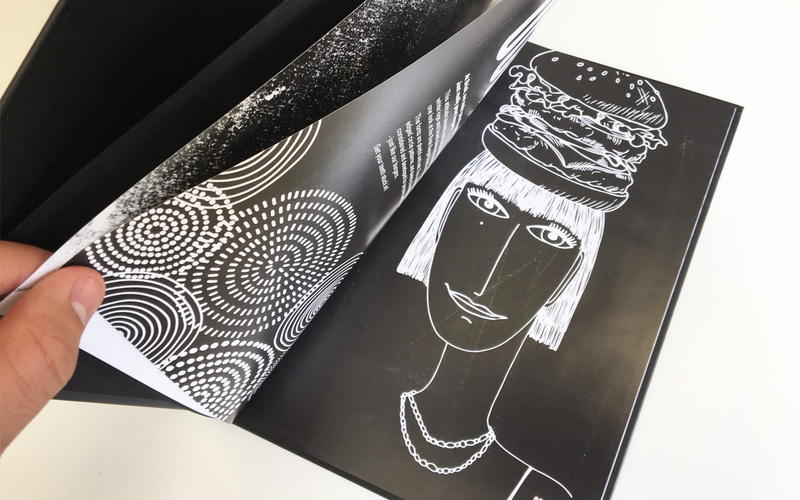 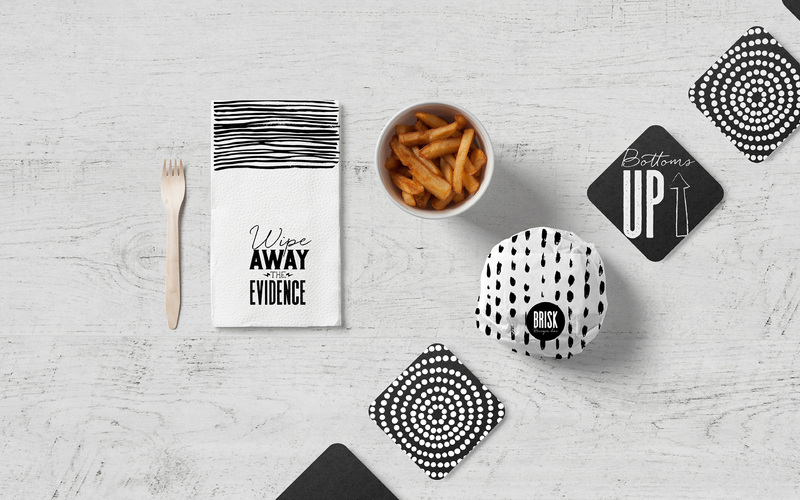 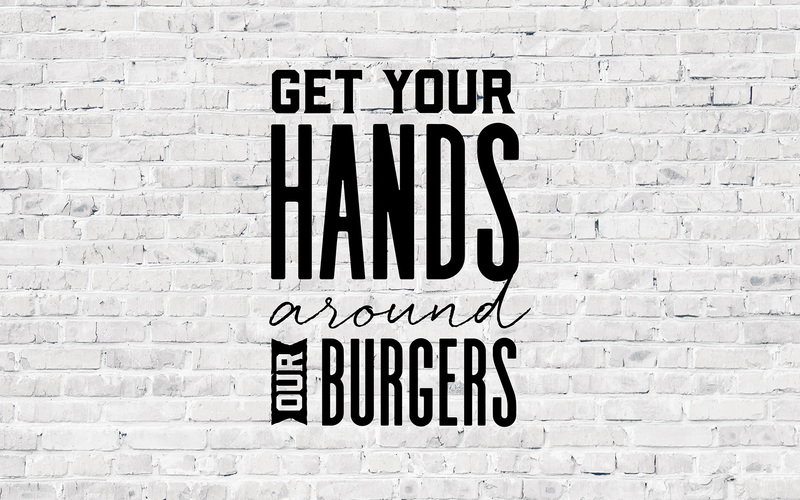 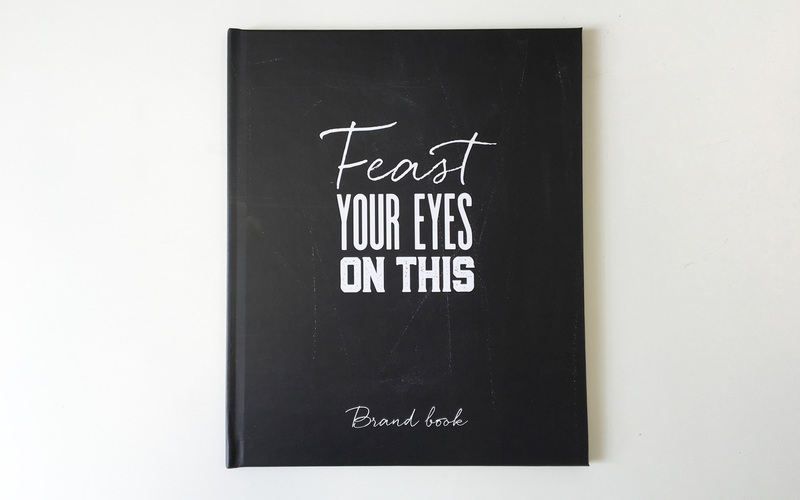 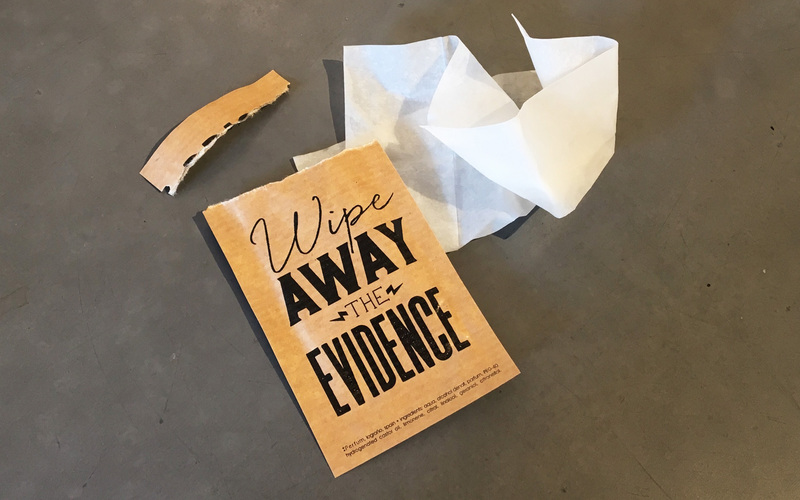 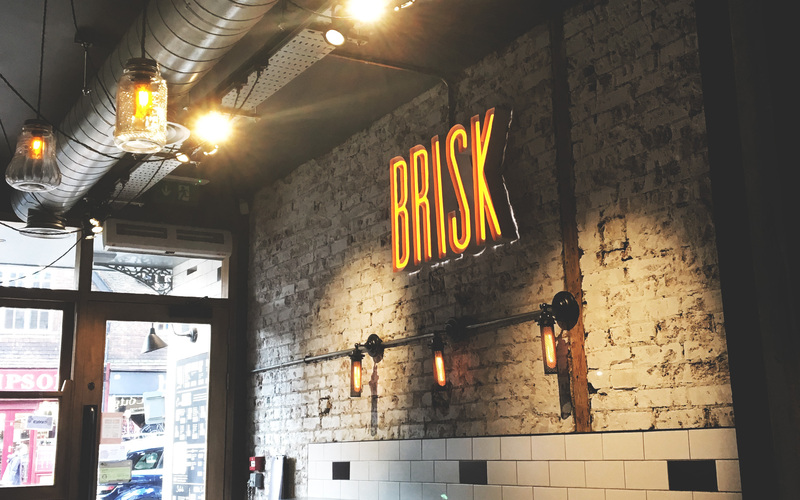 “Bring the vibe of the trendy London burger joints to the small Surrey town of Oxted.” This was the brief from our client for their new burger restaurant. 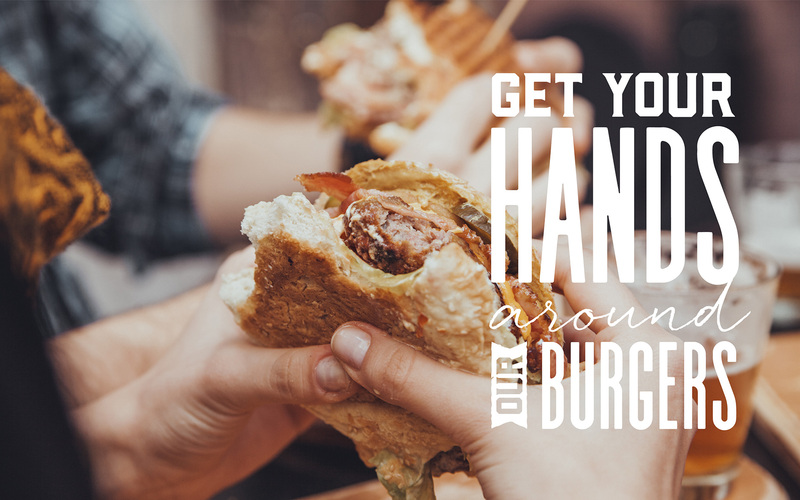 The primary targets are local teenagers, fancying an after school bite to eat, with friends or parents. 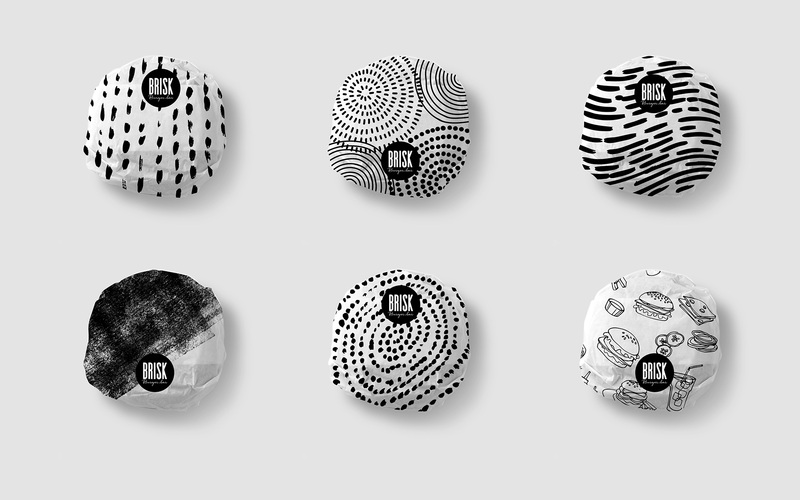 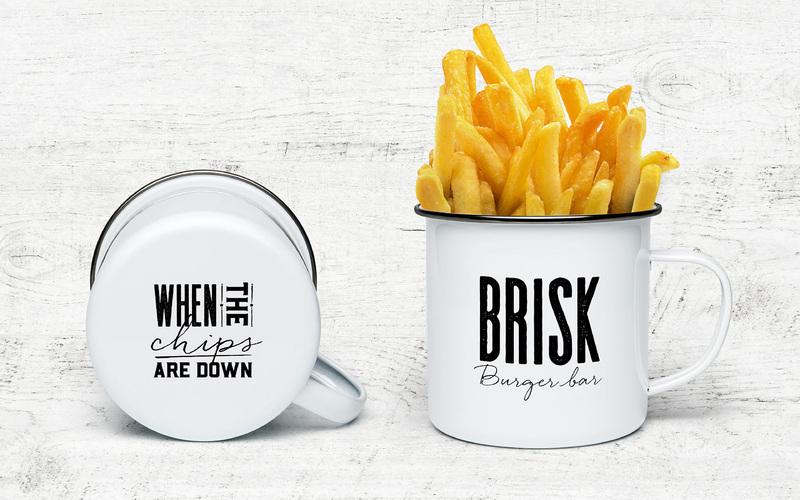 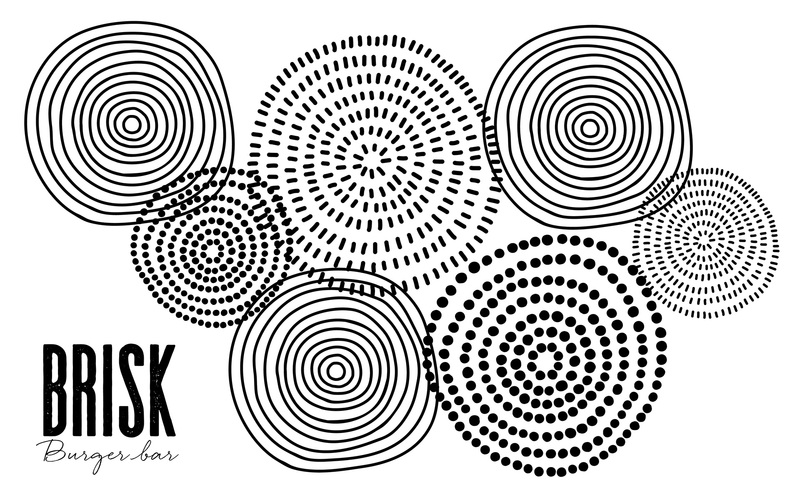 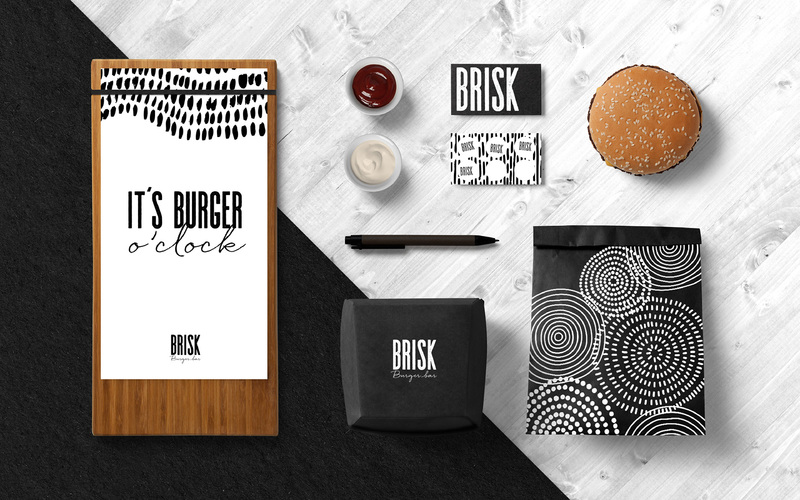 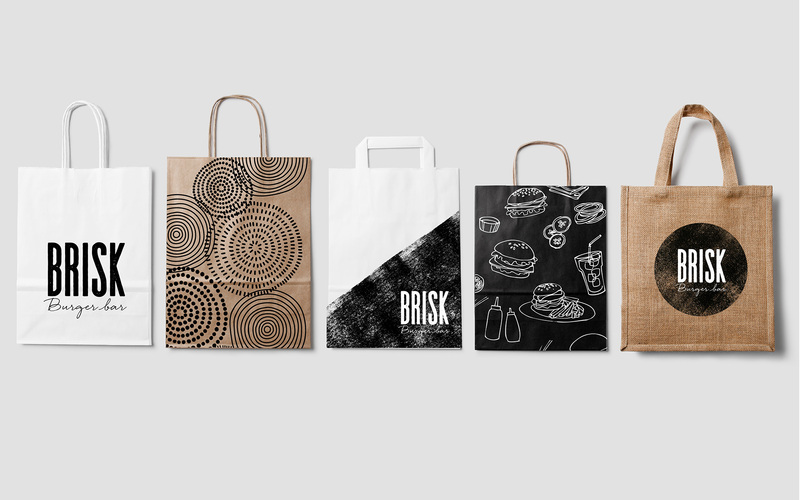 To appeal to this audience, we created a monochrome brand that is cool, trendy and compliments Brisk’s wicked grub perfectly.